Join us for our fun gin tastings, private gin events, create your own gin workshops, gin festivals or cocktail classes. Learn how to Blend Your Own Gin in this experience for two! In this experience we’ll teach you all about Gin and guide you through making your own unique blend. You’ll take this away with you along with two free Glencairn Crystal Glasses and a gift box to show it all off in! Proceedings will get underway with an introduction into all things Gin and the chance to taste four premium gins. Your resident Gin expert will talk you through each gin’s origins and the smell and flavours to expect upon tasting. 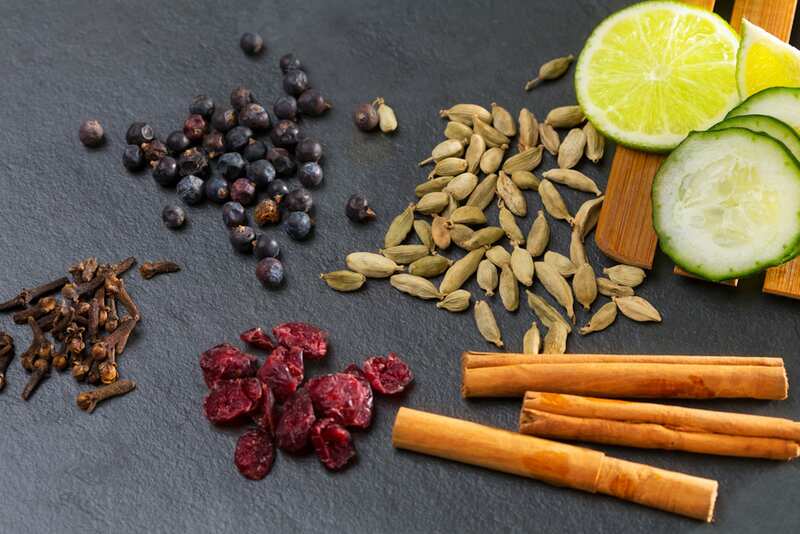 Then things get scientific as we introduce you to the different botanicals involved in gin-making. Armed with this new-found knowledge, you will then slowly build up a Gin of your very own! During the workshop you’ll discover how Gin came to be and why it remains the backbone of a very British culture. To make your experience extra-special, you’ll be able to take home your no doubt phenomenal Gin for drinking on a cold winter’s eve or showing off to friends who lack your Gin-ducation, along with your course pack, glasses and gift box! Explore the fascinating world of Gin in this experience for two! Learn all about your favourite tipple in this two-hour workshop. 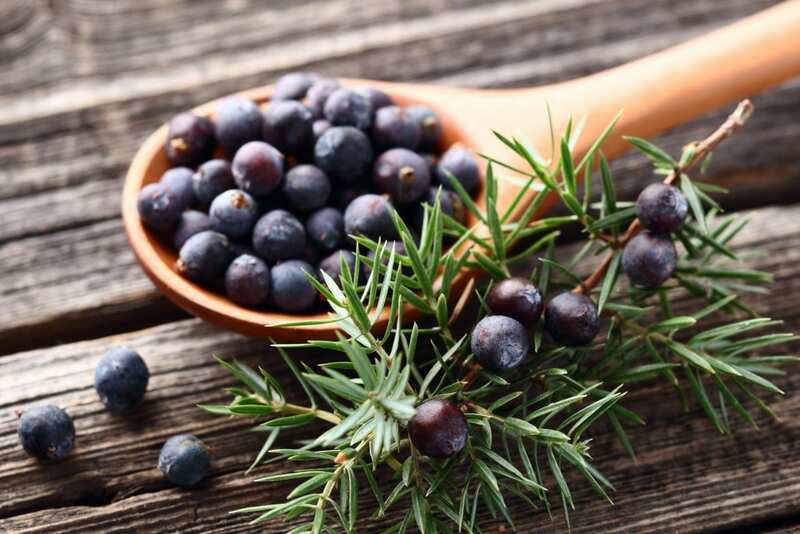 Discover where Gin came from, the different types and styles, and how it’s made. We’ll break down myths and legends and learn the fascinating history and alchemic origins of this marvellous spirit. This is a fun and thought-provoking session, but your education would be incomplete without a measure or two. As such, we’ll give you six delicious gins in a variety of styles and tastes from across the world to sample. We’ll also tell you all about botanicals and how distillers use them to give gin its unique and complex personality. The Gin Lounge is a place to nurture and encourage passion for “Madam Geneva,” from the most fledgling of interests to the cultured palate. Our Explore the World of Gin experience is the perfect way to get talking about Gin. There’s no better place to start your Gin journey and get to grips with this historic and ever-popular drink!